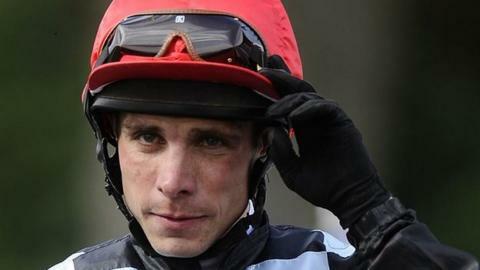 Former jockey Dale Swift has been banned from racing for 21 months after testing positive for cocaine. It was a second similar offence for the 32-year-old, who was given a six-month suspension in 2015. Swift, who failed a test at Southwell racecourse in March, retired the following month, saying weight issues had left him "miserable". A disciplinary panel noted his difficulties with weight "over a number of years". The panel said that he had filed for bankruptcy and regretted letting his family down. A separate case against jockey Graham Gibbons, accused of testing positive for cocaine and attempting to switch his urine sample, was deferred until 5 October. A British Horseracing Authority statement said there had been "unforeseen transportation issues." Gibbons stood down from riding indefinitely in December after claims he switched his sample with that of fellow rider Callum Shepherd at Kempton.